No one likes admitting they’re doing something bad and instead of stopping the bad behavior, we cover it up or lie about doing it. Similarly, some brands claim they do not test their products on animals but some of these claims are a blatant lie. These companies can easily stop testing on animals but instead they’ve found loopholes in the labeling system and choose to mislead consumers into believe that they don’t test on animals. Be careful with companies claiming their products are “cruelty-free” with broad statements, vague claims, and convincing logos. When you see a company using any of these claims, be sure to ask for more information. If they don’t address your concerns and respond with a vague statement like “we love animals!” then they might be covering something up. They often can get away with such claims because there are no legal definitions and there aren’t any organization that monitors or regulates these statements. I’ve taken the guess work out of trying to understand the loopholes in these “cruelty-free” claims for you. What it means: We don’t. But we ask and hire a third party to test on animals on our behalf. It’s like hiring a hitman -Technically, I didn’t kill anyone. What it means: Bunnies are cute and we tend to sell more products when there’s a bunny logo on our packaging. Unofficial bunny logos do not hold any credibility or validity whereas certified cruelty-free bunny logos have some degree of legitimacy. In order for a company to be certified cruelty-free, they must meet a set of criteria and commit to a strict no animal testing policy by signing a pledge and showing proof of documents. What it means: What you are holding in your hands, the final product, was not tested on animals. But some of the raw ingredients contained in the product was tested on animals. This technically isn’t a lie, we just choose not to disclose all the details. What it means: ‘Cruelty-free’ can mean whatever we want it to mean! Customers like to hear that our products are “cruelty-free” so we tell them what they want to hear. Since no one regulates the use of the label “cruelty-free”, we can get away with it! What it means: We care about animals but we care about making money more! So therefore we have chosen to sell in certain countries or use certain ingredients that require animal testing. Although we aren’t forced to sell in those countries or use those ingredients, but we choose to do so because we can make more money! Don’t get duped into believing a brand is cruelty-free. You can help end animal testing by voting with your consumer dollars and avoid purchasing products that have been tested on animals. Have you seen a “cruelty-free” company make any of these claims before? 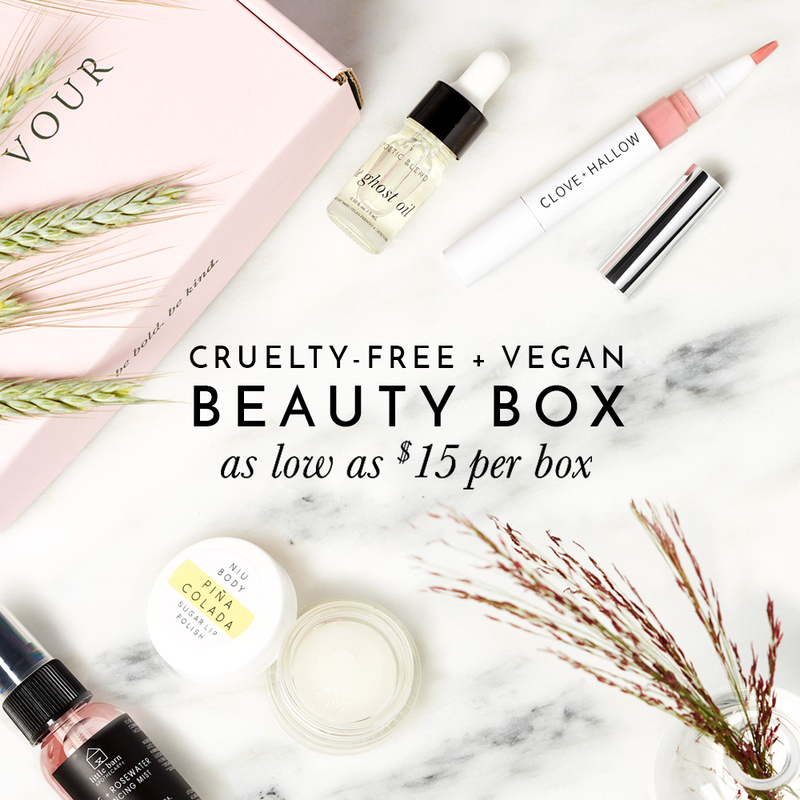 NYX Cosmetics Is Now Vegan-Friendly! I was really confused, and this answered all my qutsoiens. So what more can we do then other then recognize symbols and sending emails that gets automatic answers back? If the company claims to not test on animals, ahoe can you really find out if it’s a lie? And it must illegal to claim something I’m public and do something else behind th or doors. Does Essie and Opi test on animals?